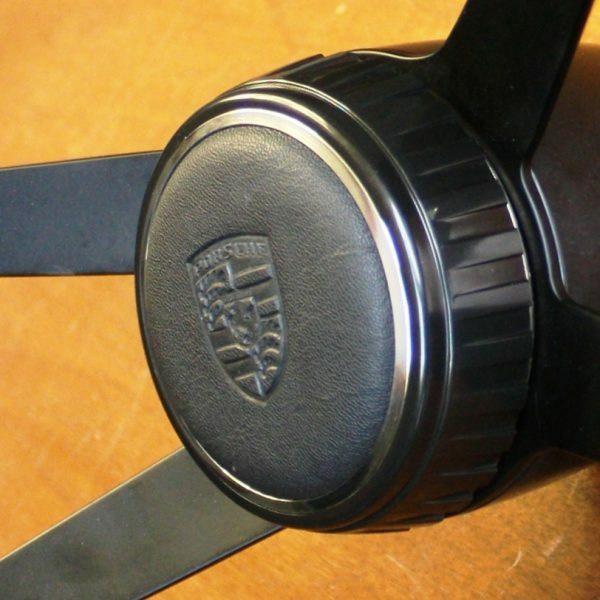 Zuffenhaus Products is pleased to offer the 911RS Horn Button, the perfect compliment to your new 911RS or 901 Steering Wheel, or to replace your 65-73 original horn button and renew your vintage interior. Our 911RS Horn Button faithfully recreates the original “hockey puck” style horn button used on the historic 1973 911 RS and RSR models for competition use. To install, simply transfer the spring plate assembly (held on by 3 screws) from the back of your original horn button, then install on your steering wheel normally.